If you tend to use YouTube to listen to your favorite music, you've probably heard of Vevo. The music video venture run by major music labels is one of the primary YouTube music video providers out there. Due to agreements the organization signed with YouTube in the past, Vevo's artist channels have always played by a slightly different set of rules than other YouTube creator channels. Specifically, until now, Vevo channels have largely run ads related to other Vevo channels because the company's ad sellers were given "first dibs" on Vevo videos. Now, however, Google and Vevo are signing a new deal that will shake things up a bit. In the near future, Vevo channels will become more of a free-for-all where ads are concerned - Vevo's ad sellers won't have preferential treatment anymore. This could open the door for YouTube to make quite a bit more money from Vevo content than they have in the past, as the company can now more easily sell music video ad space to potentially higher-paying brands. Given the fact that Vevo music videos often receive hundreds of millions of views, it's no surprise to see YouTube attempt to convert those views into additional cash. With all of that said, it's worth noting Vevo won't necessarily be getting the short end of the stick here. 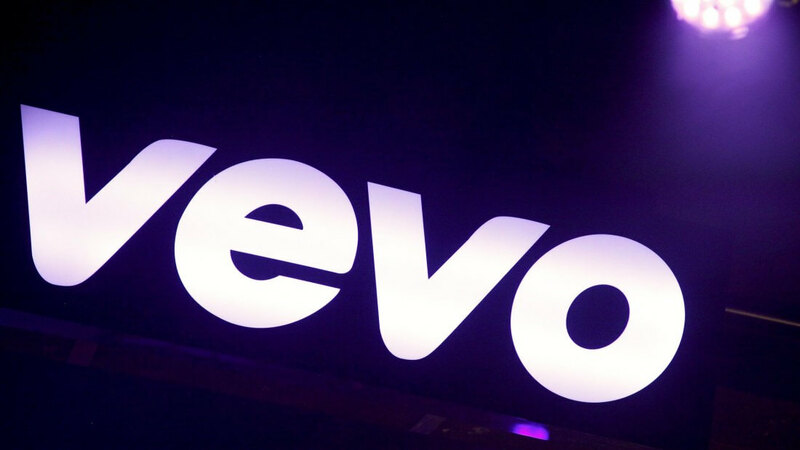 ...Vevo will be getting a split of the ad revenue generated by their videos moving forward. While they may not be able to cross-promote other Vevo channels and videos as painlessly as they have in the past, as Recode points out, Vevo will be getting a split of the ad revenue generated by their videos moving forward. However, it's not clear whether or not this ad revenue split will be higher than what other YouTube creators already have. At any rate, you can expect to see quite a bit more ads from major brands on Vevo videos from here on out.